Great single level, charming home in Forest North Estates! This is a perfect investment opportunity in an area with low taxes. 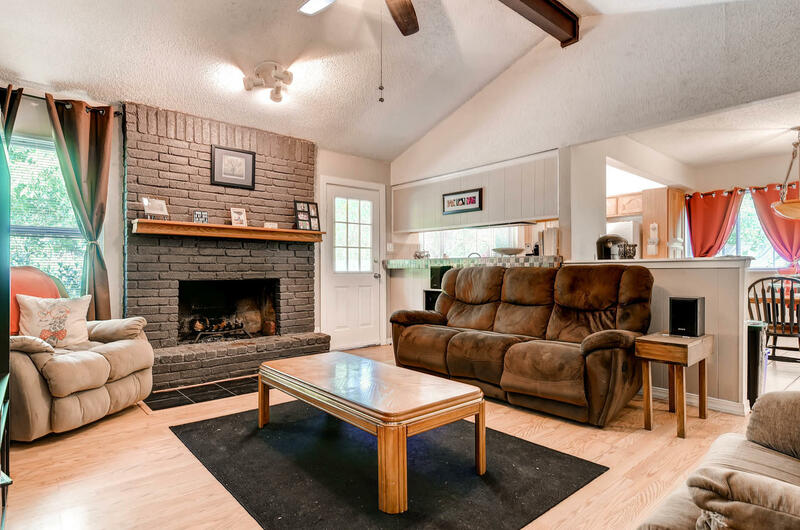 Home is situated on a large lot in a quiet neighborhood with a huge back yard. Features nice updates with hard floors in most areas and lots of natural lighting. Garage is converted and finished out. Located near major technology employers and just a few miles from the Domain. Wonderful community amenities with two pools, trails, parks, and more!